​Bats without Borders is a not-for-profit organisation working across southern Africa to conserve bat populations and biodiversity by engaging with children, adults, students, researchers, communities, decision makers, conservationists, land managers, agricultural industry and private and public institutions. Bats provide vital ecosystem services that are important for people and ecosystem health. Bats can eat huge quantities of insects, included on their menu are mosquitoes and some important agricultural insect pests (such as stink bugs). In addition to being major insect predators, bats are also important seed disperses and pollinators. education and public engagement to promote a positive attitude towards bats. 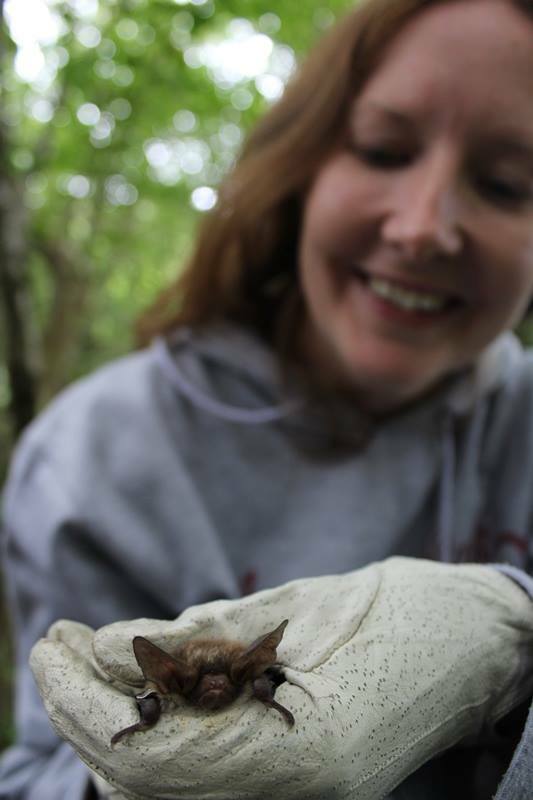 24 November 2018 - Helen Taylor-Boyd, one of our long-standing volunteers, needs our support to carry out important research on bats in an agricultural landscape in Zambia. Find out more about Helen's Agribats project and how you can help! Big batty welcome to Helen, our latest volunteer! 19 November 2018 - we are happy to introduce our newest addition to the bat team - Helen Miller!